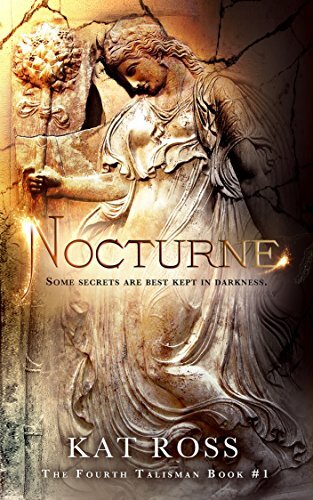 Everyone knows Joshua fought the battle of Jericho, but before Jericho, there was Arad…When Arisha flees Canaan, she finds herself in the Israelite camp. Under Miriam’s care the young woman begins to heal, but Israel’s matriarch is close to death. She wants to be assured this abused and abandoned young woman will have a good life, and she entreats Zadok to marry her. Zadok is the grandson of Bezalel, architect of the Tabernacle, and great-grandson of Hur, advisor to Moses. 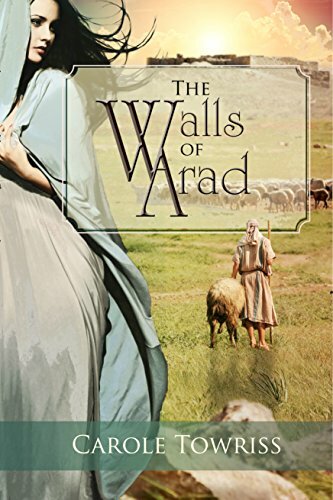 Selected by Aaron to shepherd the Tabernacle flock, he has a gentle spirit Miriam believes can help heal Arisha’s heart.The Canaanite king of Arad has heard about the mighty deeds of Israel’s God, and fears he will be destroyed as Egypt was. When Arad goes on the offensive, Zadok will have to make a choice. This time a shepherd’s heart cannot save Arisha.This time, she needs a warrior. 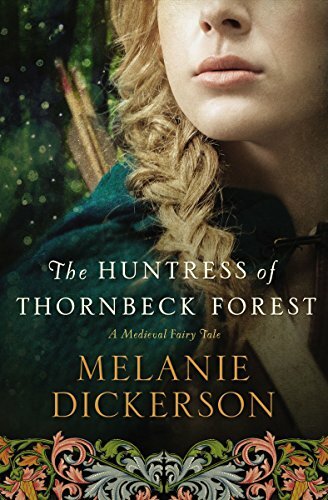 The margrave owns the finest hunting grounds for miles around—and who teaches children to read, but by night this young beauty has become the secret lifeline to the poorest of the poor.For Jorgen Hartman, the margrave’s forester, tracking down a poacher is a duty he is all too willing to perform. Jorgen inherited his post from the man who raised him . 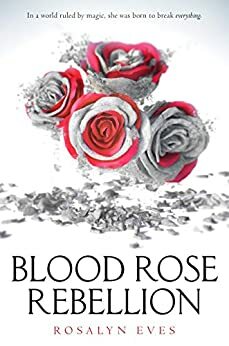 . . a man who was murdered at the hands of a poacher.When Jorgen and Odette meet at the Midsummer festival and share a connection during a dance, neither has any idea that they are already adversaries.The one man she wants is bound by duty to capture her; the one woman he loves is his cunning target . . . What becomes of a forester who protects a notorious poacher? What becomes of a poacher when she is finally discovered? In 1939 Berlin, 14-year-old Simon Horowitz’s world is stirred by his father’s 1742 Guarneri del Gesu violin. 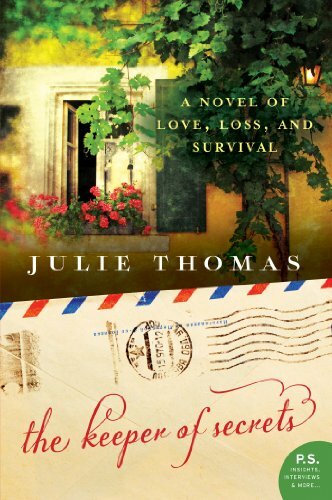 When Nazis march across Europe and Simon is sent to Dachau, he finds unexpected kindness, and a chance to live. In the present day, orchestra conductor Rafael Gomez finds himself inspired by Daniel Horowitz, a 14-year-old violin virtuoso who refuses to play. When Rafael learns that the boy’s family once owned a precious violin believed to have been lost forever, Rafael seizes the power of history and discovers a family story like no other.